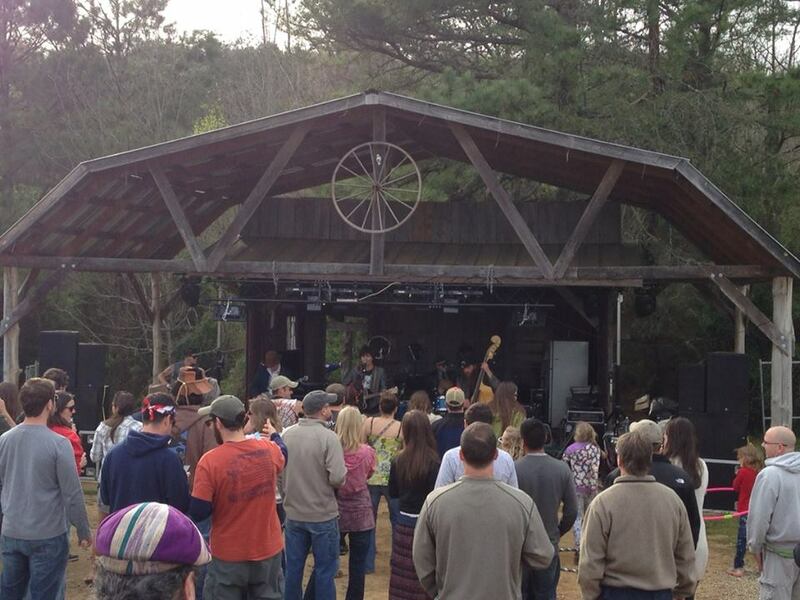 TDawg’s Back Porch Hootenanny Schedule Released! FRI-SAT SEPT 19-20 @ CHEROKEE FARMS! Advance Tickets are available NOW – please plan on attending and supporting true roots music at its finest! It’s amazing how wonderful an event can be in its simplicity. The music, the friends and family, the general camaraderie of the Hootenanny nation! You really can’t beat it, and you won’t know until you go yourself! Except you have to hear your friends talk about how much fun it was this past time, and they can’t wait til the fall edition! Please click on the Advance Tickets link to purchase yours today! 2:00PM – 2:45PM MOMS JAM!!!! ← TDawg’s Summer Hoot Aug 9!